Yayasan Plan International Indonesia is presently implementing its country strategic 4 (CS 4) covering fiscal year 2017 to 2022, where the country objective has been defined as “to identify and facilitate the removal of obstacles that prevent children from enjoying their rights and participating fully in Indonesian society”. The organisation’s purpose is to “strive for a just world that advances children’s rights and equality for girls”. This goal will be achieved by providing technical support and implementing quality programs and projects through partnership. An effective and efficient communications strategy is a must for Plan Indonesia to share the outcomes of these projects to influence different actors, specially state authorities and to position Plan’s profile within and outside at different levels – starting from community, sub district, district to national, regional and international levels. This position reports to the WINNER and Water for woman Project Manager of Plan Indonesia. Functional linkage with all WINNER AND WATER FOR WOMEN project team, MER Department dan GESI Advisor. Represent Plan in the national and international Gender and Inclusion forums, local partner organization, networks, donor communities, INGOs as well as different government and non-government committees. Continuous communication internally with technical team at national and local level at the same time externally with ARO, relevant NOs, donors, development partners and government.Key End Results and typical Responsibilities: Key Result Area (KRA) 1: Leads Gender and Inclusion Team and design/develop high quality and effective project interventions following Child Centred Community Development (CCCD) that effectively support to achieve CSP IV objectives of Plan Indonesia. Quality Gender and Inclusion component of WINNER and Water for woman Project developed with detail strategies, plan, interventions and process along with necessary output and outcome level indicators. WINNER and Water for Woman Operational Plan is developed with detail operational plan in different areas like implementation, advocacy, communication, documentation, monitoring and evaluation and research. Project designed and developed aligning with program strategies and focus that support the specific objectives of GENDER AND INCLUSION component as well as overall objectives of CSP III of Plan Indonesia. High quality, integrated and innovative interventions designed and developed following agreed strategies and approaches that support the implementation of designed program and projects of GENDER AND INCLUSION Key Result Areas (KRA) 2: Provide technical support to GENDER AND INCLUSION implementation team to implement designed projects or interventions in a planned way with quality and standard to achieve CSP III Gender and Inclusion objectives. Implementation standard of Gender and Inclusion designed developed and disseminated among the implementation teams and partners to ensure quality implementation of designed program, projects and interventions that achieve the CSP III GENDER AND INCLUSION objectives. Teaching learning materials, modules, manuals, guidelines developed aligning with nationally defined curriculum and competencies and at the same time program strategies and approaches. TOT designed and organized for technical cadres of the program implementation team. Monitoring and supervision mechanism developed with necessary guidelines and tools along with specific feedback mechanism that continuously improve the activities and interventions to achieve the Gender and Inclusion objectives. Professional capacity of GENDER AND INCLUSION team members developed following a define strategy and plan that supports the quality implementation and monitoring of the program. Key Result Areas (KRA) 3: Advocate for Plan’s WINNER and Water for Woman Project, strategy, approach, intervention with government, development partners and INGOs and support to emerge as a credible technical partner in child development and Gender and Inclusion sector Effective linkage with government’s relevant departments and ministries and strategic networks are established and maintained to ensure influence at national and regional level. Gender and Inclusion advocacy and communication strategy including necessary materials developed and used at different level to do evidence based advocacy to mainstream Plan’s program, interventions, strategies or activities . 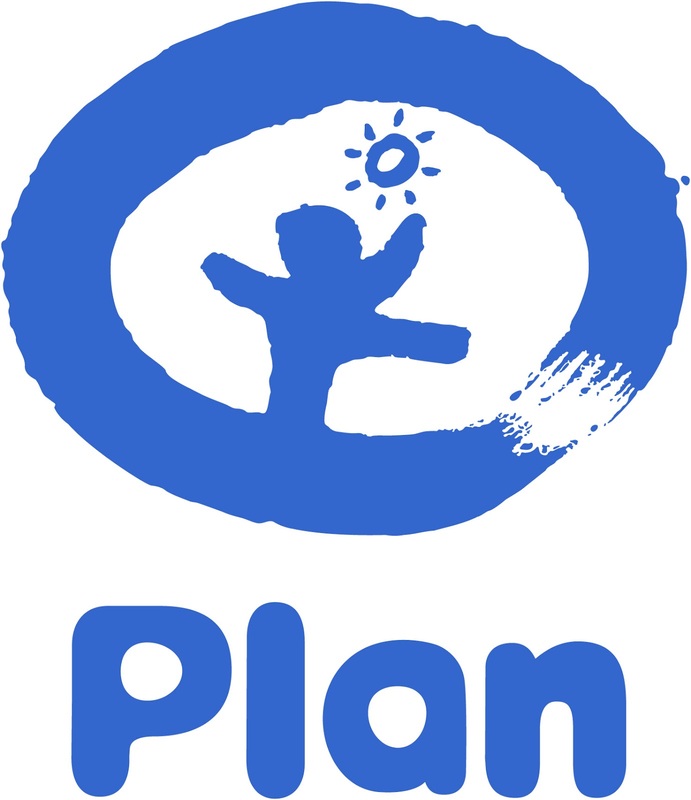 Plan’s global campaign run with necessary focus in the context of Indonesia involving relevant government and non-government organizations. Gender and Inclusion projects, interventions and activities recognized by government and others and adopted by mainstream and alternative systems. Key Result Areas (KRA) 4: Represent Plan in different national and international forums, networks on Gender and Inclusion sector and at the same time in different technical committees/forums of government and non-government to increase profile of Plan and create networks and partnership for scaling up program. Effective linkage with national international forums and networks on Gender and Inclusion sector established and maintained. Representation ensured in different government non-government technical committees and Plan role recognized as important credible partner. Active in different networks and leads different technical and networking initiatives to raise profile of Plan. Meaningful partnership established and joint initiatives taken by credible organizations in different thematic areas of Gender and Inclusion and development. Plan Gender and Inclusion features represented in different media like print, electronic and social. Education: Minimum bachelor degree in related field (education, economics, management, social development, psychology and any other related field) Core Competencies Set of knowledge, skills and attitudes necessary for all Plan-ICO staff. Functional Competencies Set of knowledge, skills and attitudes specific to the managerial, technical or support requirements of the position which may also be discipline specific Level of competency Aware – basic level of mastery (can identify the concept or skill but have limited ability to perform). Knowledgeable – intermediate level of mastery (able to apply and describe the concept or skill. Proficient –advanced level of mastery (able to synthesize, critique and teach the skill). Gender and Inclusion and Inclustion and Participation:Demonstrates understanding about Gender and Inclusion and Inclustion and youth or children participation. Child Protection Awareness: Demonstrates an understanding about the Child Protection Policy and compliances, applies the possible protection measures within the scope of job, and provides inputs for continuous development of protection measures.